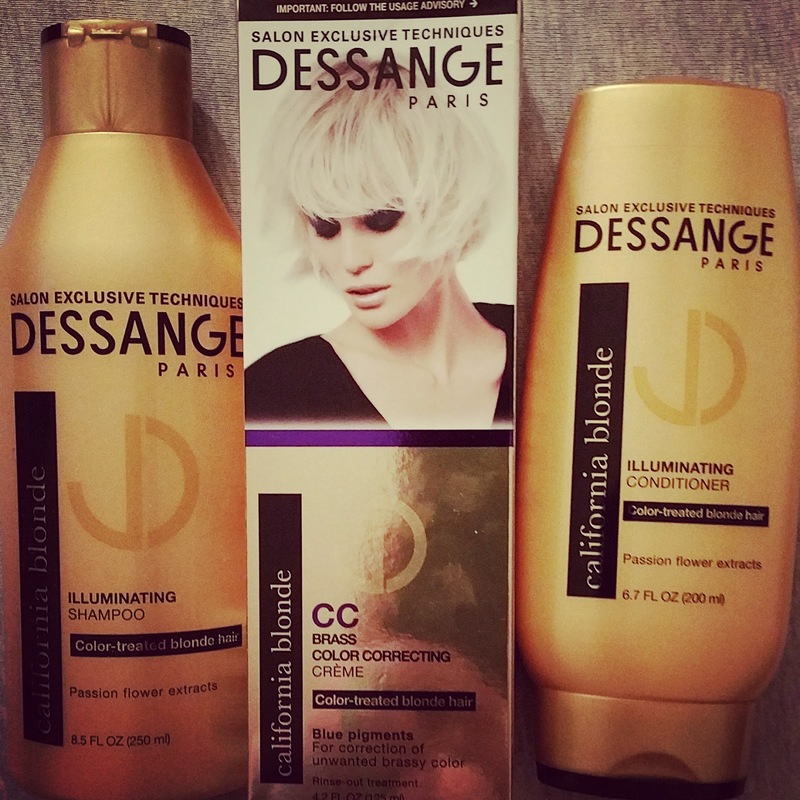 I was lucky enough to receive a shampoo, conditioner and brass color correcting creme from Influenster for free to review. I have been using the shampoo and conditioner for about 2 weeks now and they absolutely made my hair shiny. Going from a brunette to a very highlighted light brown/blonde recently, I did not want to lose the shine I had with my brunette hair. I noticed a difference after the first time I washed and conditioned my hair. I will definitely continue to use these products and purchase them. 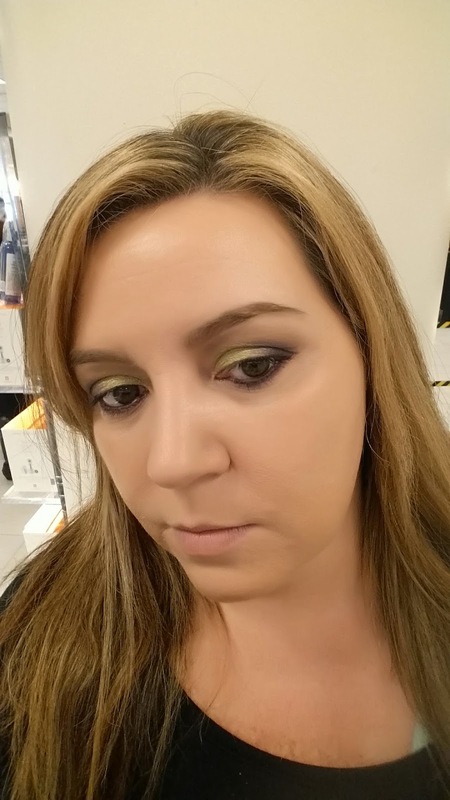 I have only used the color correcting creme, once since it is not a daily usage product and I did see some of the brassiness in my hair toned down. I will continue to purchase this product, if I see continued reduction in brassiness. The products can easily be purchased at Target.